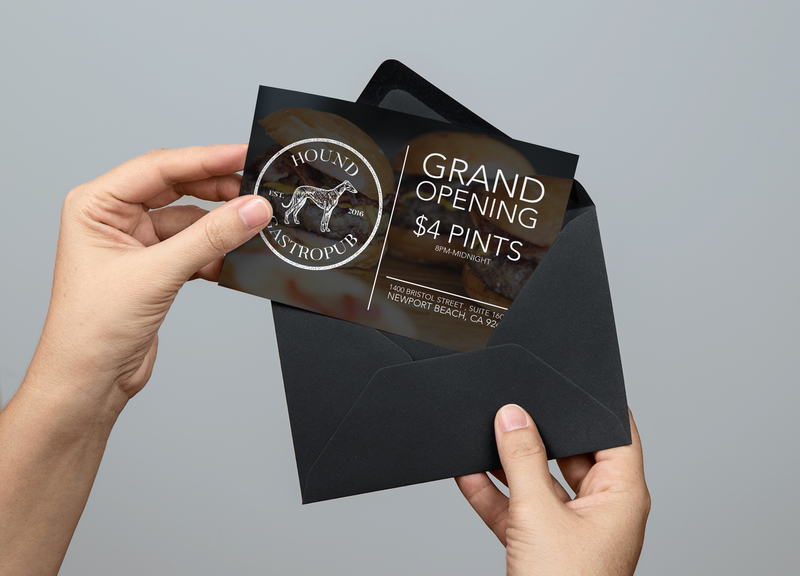 Hound started with a conversation between McAdams Group founder and president Larry McAdams and director of strategy John Gleason when the two talked about how they would brand a restaurant if they were able to call the shots on the strategy and creative. 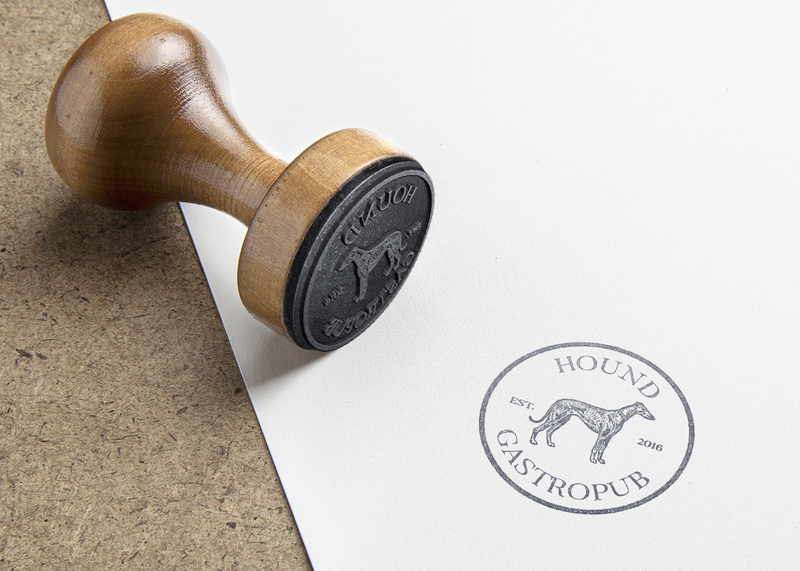 What followed became Hound Gastropub. Given the demographics of craft beer consumers, we are primarily targeting men 25 years and older, but we also want to harness the classic charm of an old pub that will make all guests feel welcome. Aside from our craft beer offerings, we want to be known for our hand ground hamburgers, housed baked buns, and truffle fries that will attract customers who are willing to pay above average costs for superior local ingredients. Reinvigorating the neighborhood pub, with craft beer, uniquely crafted fare and an atmosphere designed to foster community. A gastropub is a bar and restaurant that distinguishes itself from other restaurant formats insofar as it emphasizes craft beer and quality food. Unlike traditional pubs where food is often secondary to alcohol, the gastropub takes great care to craft high quality pub fare, but still has a raw and casual atmosphere. It is our goal to acquire some of the market share of the ever growing craft beer trend. Unlike competitors, we are trying to be the anti-sports bar where you do not have to sit next to cheering sports fans or talk over the latest top 40 pop song. We emphasize an old-world feel that appreciates the past yet is synthesized with modern sensibilities that still feel young and vibrant. Pubs are about community. It is our goal to create an atmosphere that fosters great conversations around quality food and craft beer. 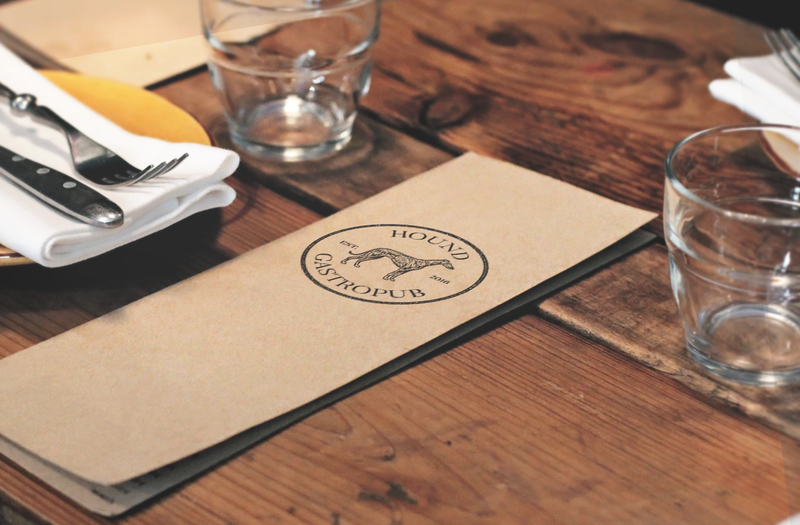 Hound is a chain of gastropubs that blends old-world sensibilities with a modern look and feel. Noticeably more sophisticated than the average restaurant chain but remains casual, fun, and most of all, delicious. Your teenage nephew can make a website, but he doesn't have the years of expertise and insight that we bring to every pixel that we place. Contact us to learn about our premium web services. Locally brewed beer is a trend that has no end in sight. Given that the largest population of craft beer drinkers are men, we approached this project with this target audience in mind. 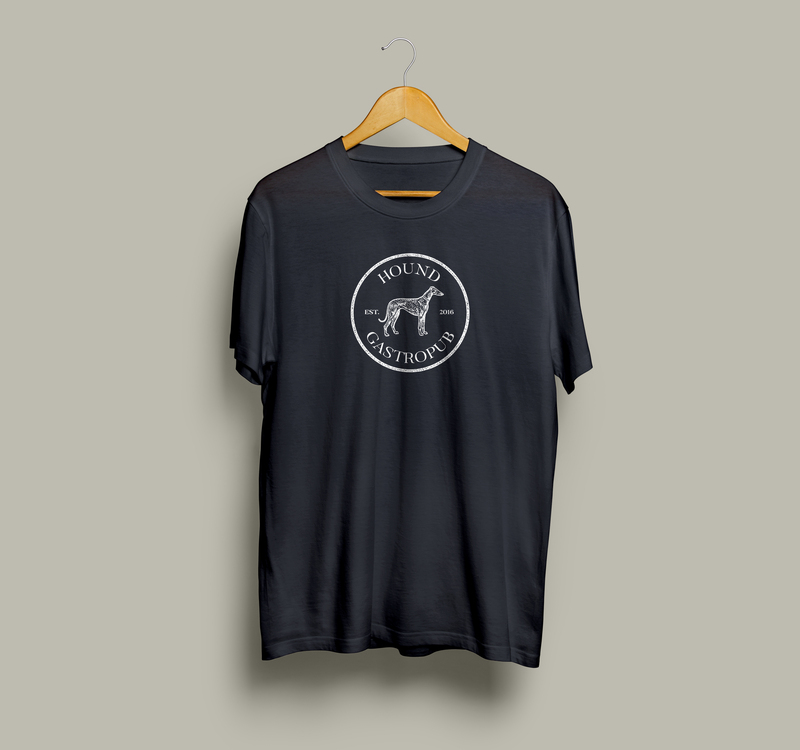 The brand mark is timeless but not old fashioned, it remains casual but never uncouth. 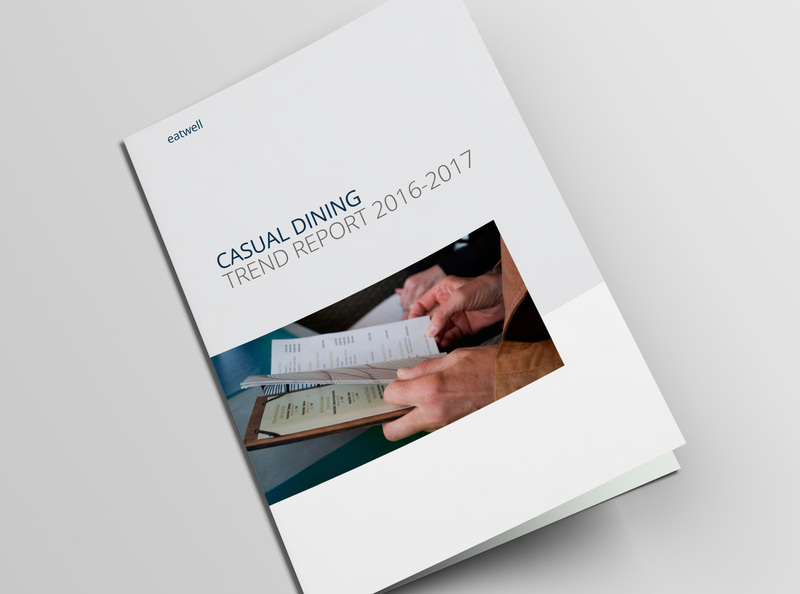 Get the greatest impact from your menu design and layout. 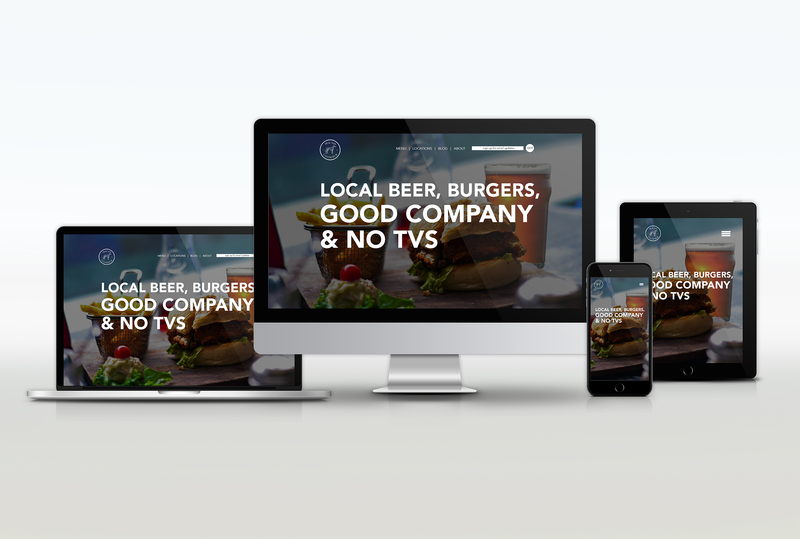 Local marketing can be a challenge for most restaurant owners and managers. Make a splash in your local market with geo/demographic targeting of prospective customers with direct mail, digital ads, video, and email.